Centerline Collision in Pittsburgh has earned Assured Performance certification. 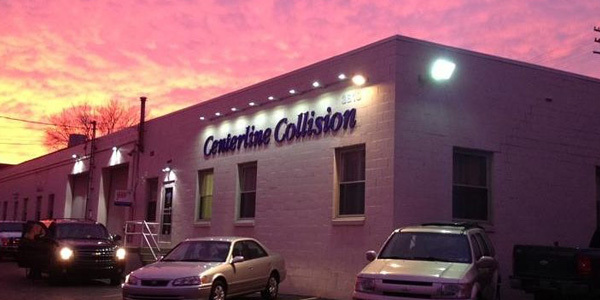 Adding to the shop’s credentials, Centerline Collision now is a certified repairer for GM, Fiat Chrysler, Ford, Nissan, Infiniti and Hyundai. Fewer than 5 percent of body shops across the nation are able to meet the requirements of the Assured Performance program, according to the network. The Assured Performance certification requirements are based upon OEM repair specifications.